Picking the right SD card does make a differences in your device performance. Any modern technology nowadays require space, despite their own respective purposes. Be it photography, videography, or even gaming, we can all agree that sooner or later, we run out of storage to ensure our devices can function optimally. The micro SD card is one of the most convenient external storages one can use, but which one? 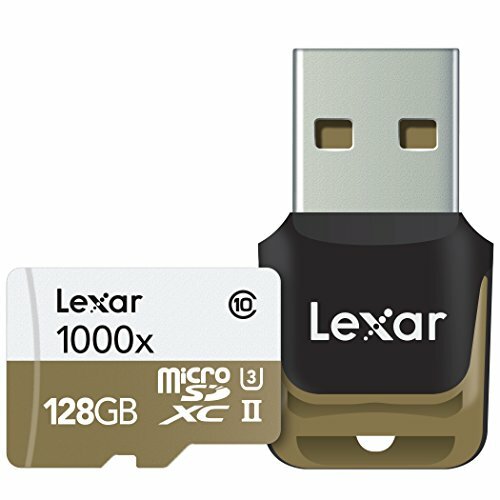 With all the different categories of micro SD cards in the market, how are we supposed to identify the best ones for our devices? The Nintendo Switch made its debut not long ago, along with a long list of anticipated games expected to hit the market throughout the year. 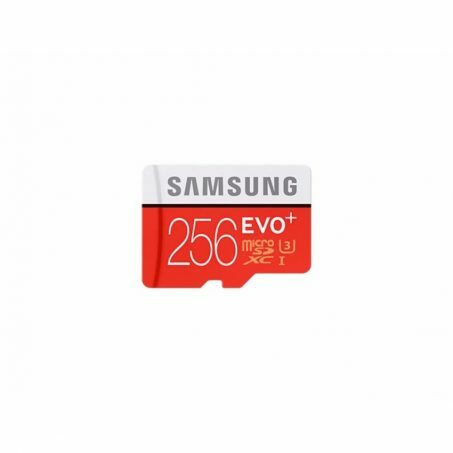 Thus, with only up to 32GB of internal storage on the Switch, the 256GB Samsung Evo Plus is a perfect choice of storage upgrade. With UHS class 3 speed, you can’t go wrong with game loading time. 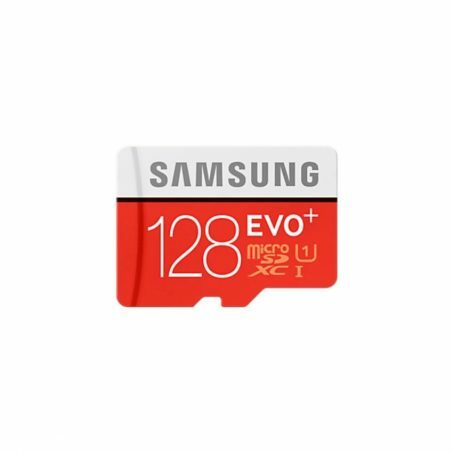 The Samsung Evo Plus makes this list again as one of the best overall micro SD cards, and for one important reason: its read speed and write speed. 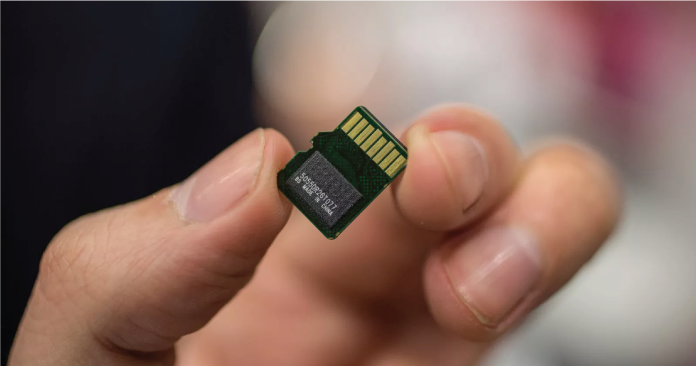 This means that data can be stored quickly, as well as loaded quickly from this card to whatever device it is attached to. 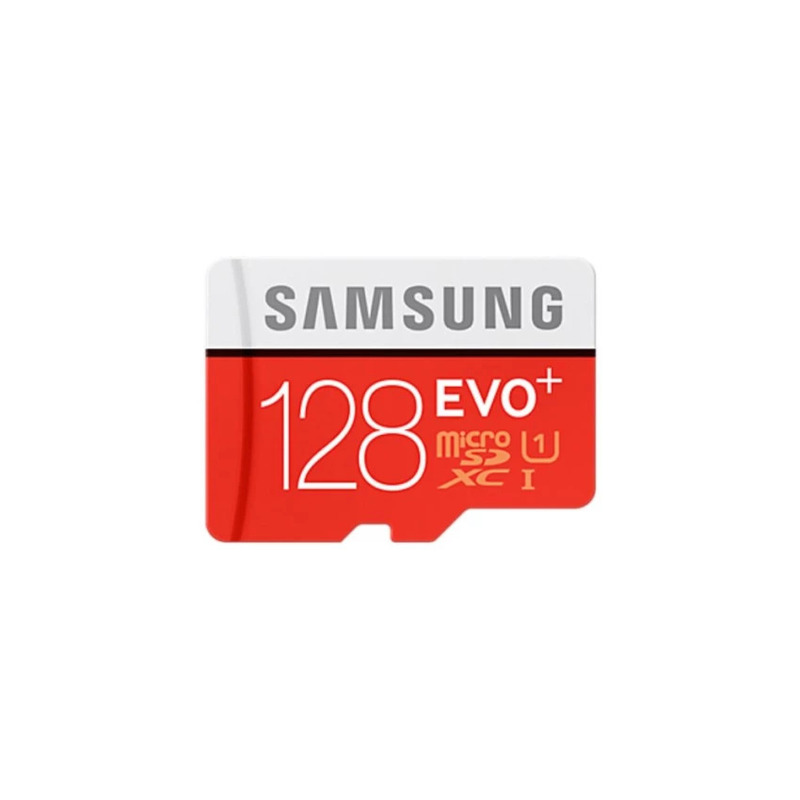 Phones usually demand these 2 criterias, and thus, the Evo Plus in general, is the best choice of micro SD card for phones. The Sandisk Extreme Pro is best suited for 4K video recording mainly because it has incredible transfer speed (up to 275 MB/s). 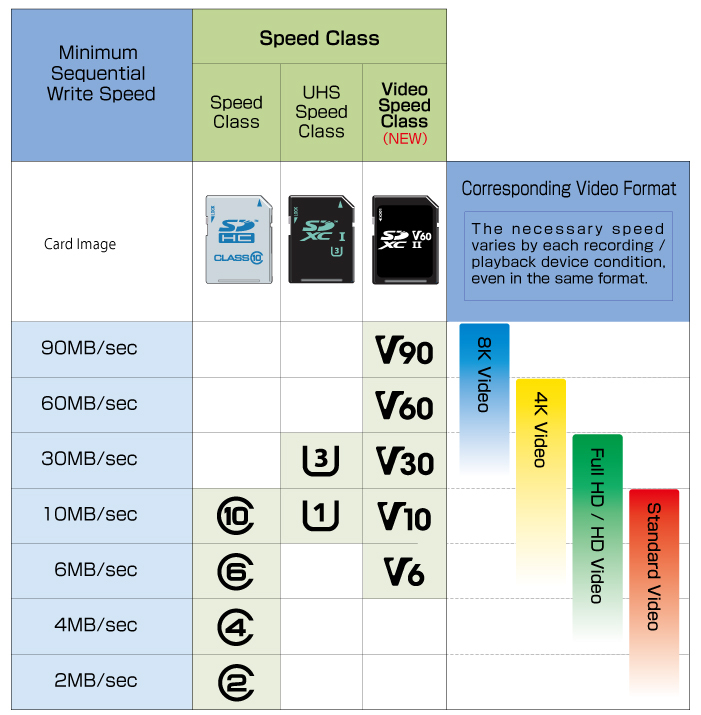 It also has a speed class of UHS-3, which coupled with its transfer speed earlier, makes it an ideal card in whatever device that utilizes frequent 4K recordings. 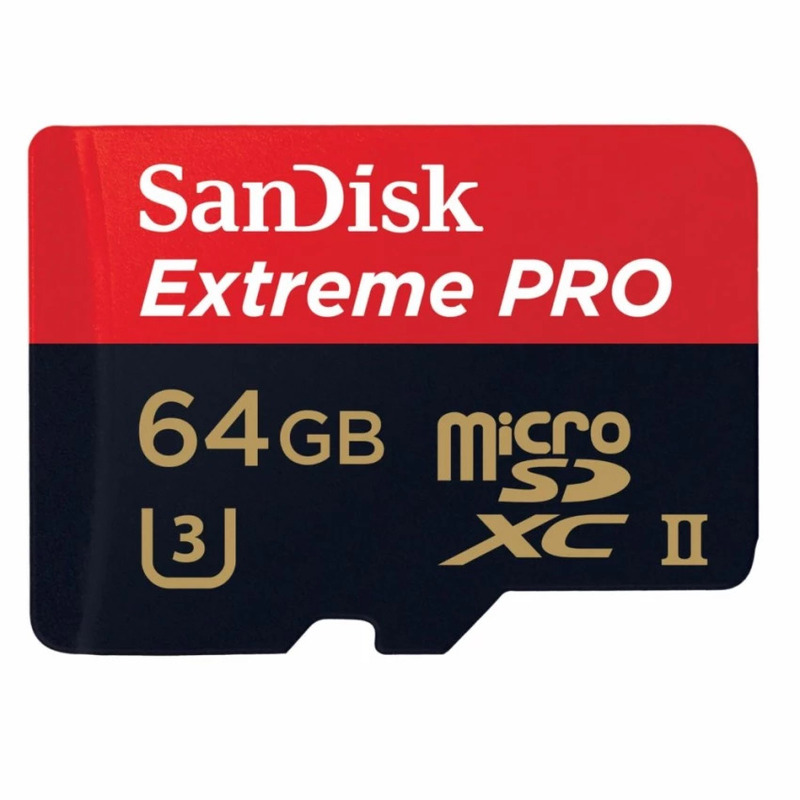 These are important as 4K videos take up large amounts of space and are bulky individually, and this microSD card handles these like a veteran. Microsoft Surface Pro 4 owners looking to expand their storage can consider this 200GB beast, which boasts a transfer speed up to 90MB/s. Classified as a speed class 10 and UHS-1, it can store and playback full HD videos. Note that the Surface Pro 4 only reads up to UHS-1 speed class Micro SD cards, so this is the best option right now for Pro 4 users. For DSLRs that are capable of shooting 4K, this is a steal of a card at RM 188.00. Having a UHS-3 speed class and bus speed II, this means that it has amazing read speed and write speed at 95 MB/s and 90 MB/s respectively. Due to this, the Sandisk Extreme Pro is highly recommended for avid and full time photographers that transfer files out and into their DSLRs at a daily basis. More and more vehicles on the road nowadays are opting for the installation of dashboard cameras, as traffic incidents are increasingly frequent due to the influx of traffic. 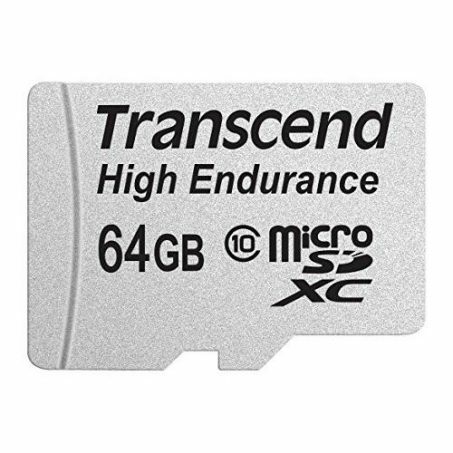 The Transcend High Endurance is built for just that; long hours of full HD recording (up to 12,000 hours). It is also waterproof, temperature proof, static proof and is shock resistance, thus able to provide valuable footage even after being involved in accidents. 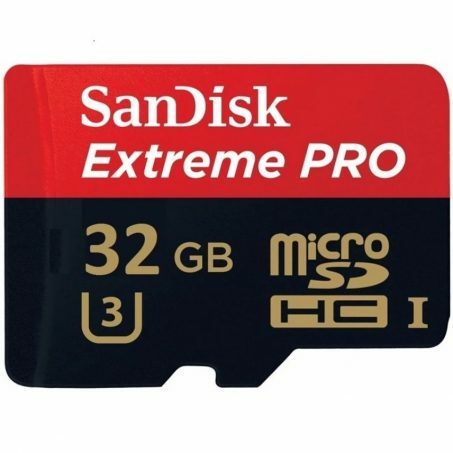 Verified by GoPro themselves to be compatible with GoPro Hero 4 & 5, this card boasts a massive 128GB storage, along with a UHS-3 speed class. This enables fast transfer, capture, and playback of full HD and 4K videos, which is the main highlight for the GoPro action cameras. 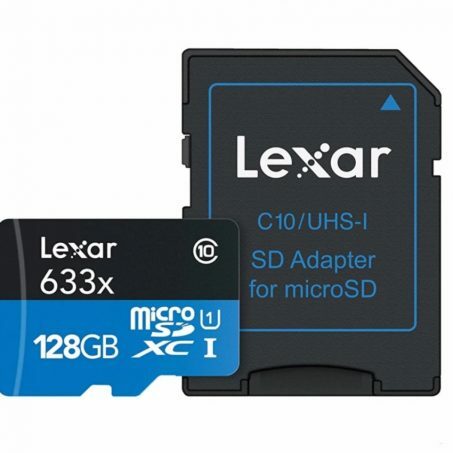 The Lexar 633x deserves a spot on this list because it comprises all of the criterias to make a complete micro SD card, be it transfer speed, read speed, write speed, and storage capacity. 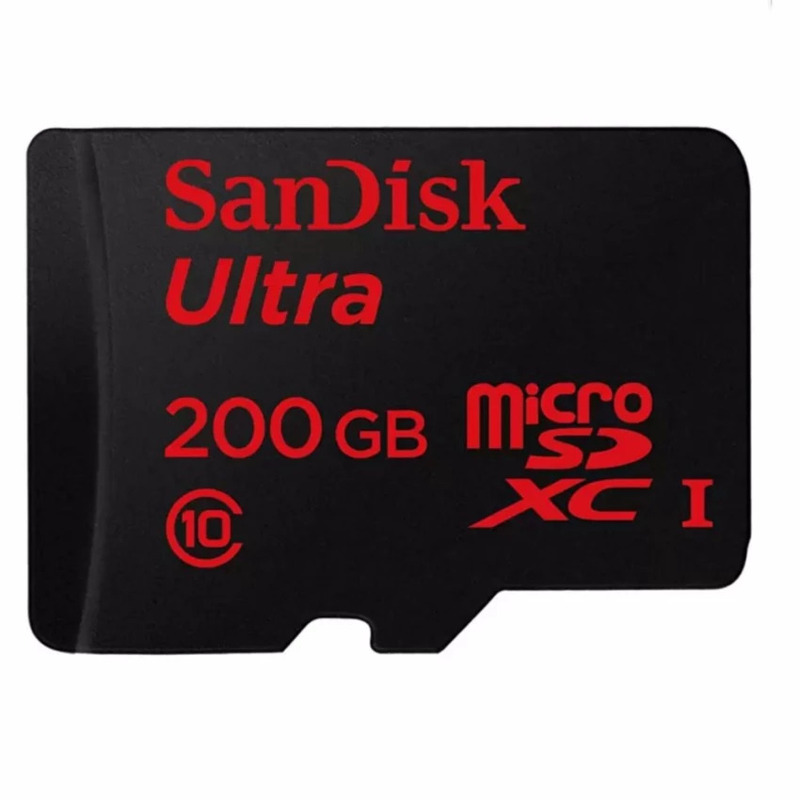 Most importantly, it does not burn a huge hole in your pocket, and with its current price at RM 264.00 for 128GB, it is a very good steal. Although not the best in each category, it still is one of the best for budget, all-rounder micro SD cards around.